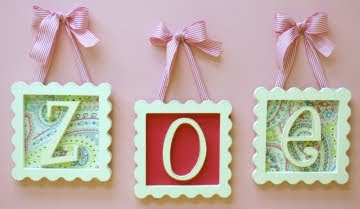 For those of you who are moms, I'm sure that you have seen the New Arrivals Wooden Hanging Letters in catalogs or in friend's nurseries. Even though these letters have been around for over seven years, they are still their #1 selling product and are still cute. 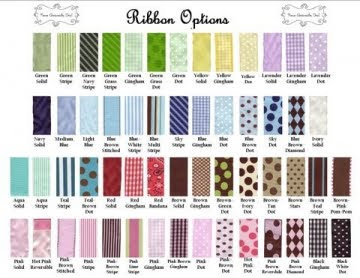 Now with more ribbon choices than ever, you can make these work with any decor. I think they have been so popular because they are an easy way to fill up wall space and are lightweight and safe to put above a baby's crib. The only catch is that the letters only come in a distressed off-white color, but this allows you to be creative with the ribbon. I also think it would be cute to paint a design on the letters if you are dying to make them more unique. A few years ago, with the strong popularity of their wooden letters, New Arrivals came out with the Framed Letters. These are also fun but work best with short names (fewer than 6 letters). 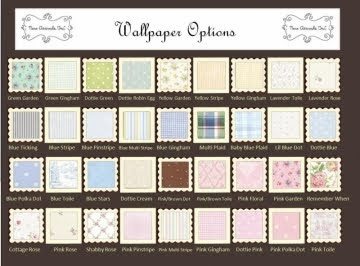 And if the name you are using is longer than three letters, I like using alternating wallpaper backgrounds to create more interest. Then last year New Arrivals introduced the Fabric Letters. These only come in green & blue or pink & green. 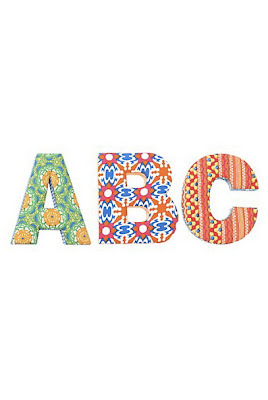 Now Anthropologie also has fabric covered letters in brighter more funky colors if blue, pink. & green are not in your color scheme. 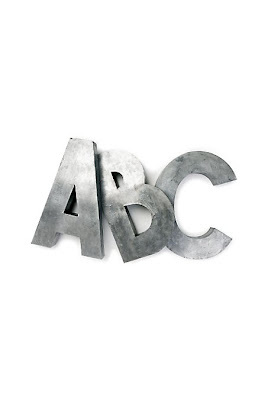 For a more modern room I love these Zinc Letters from Anthropologie, they come in 25" and 8" Sizes. If you have a big wall go for the 25" size, much more dramatic! 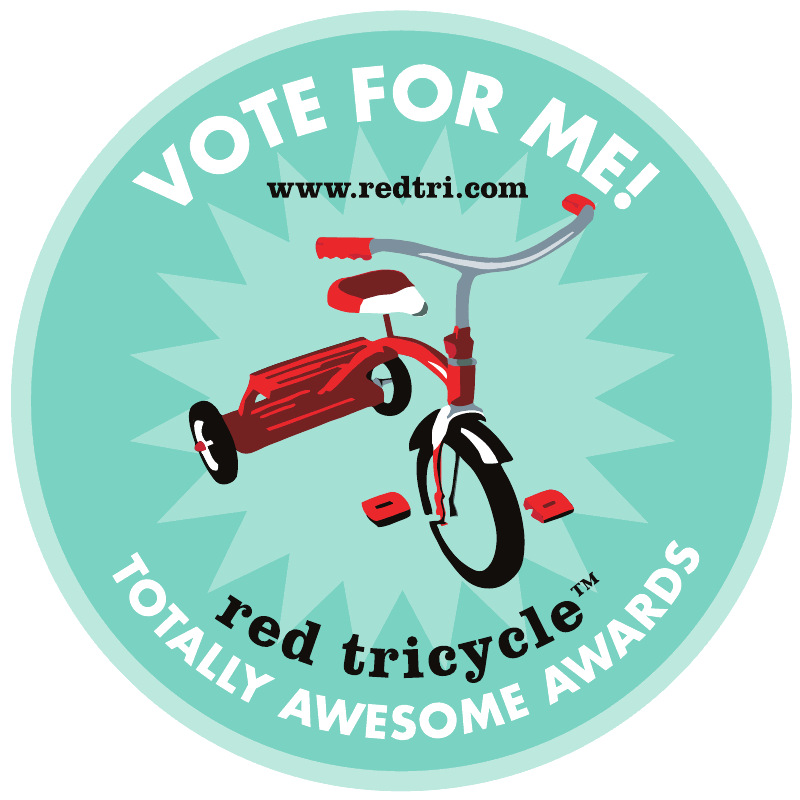 Those are great nursery designs! I'm sure it could make any baby drool with delight!